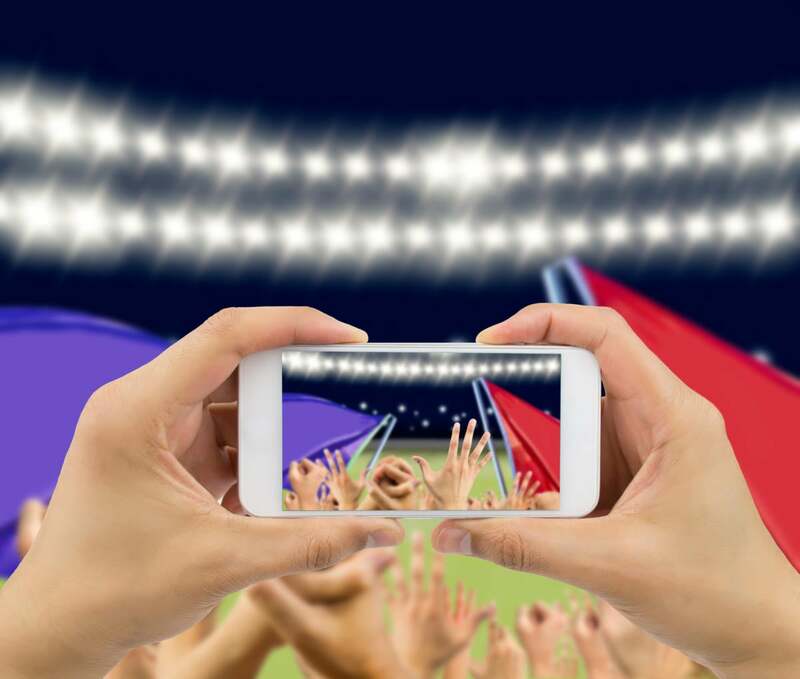 Winning is great, but sports teams are making major investments in technology off the field to attract fans and keep them engaged. HALF MOON BAY, CALIF. - If there’s one thing that hasn’t changed much in sports it’s that winning cures a lot of ills. Fans generally don’t want to follow or pay to see a team that’s always losing, but competitive teams with a shot at a championship typically attract more fans and can generate more revenue via merchandise, media and other ancillary deals. But one thing that has changed, sports are not the only game in town. From live performances to outdoor activities and the many choices in big and small screen entertainment, consumers have more options as to how to spend their free time and money than ever before. As a result, professional sports teams are investing in new ways to attract and engage fans both inside and outside the ballpark or stadium and technology is a big part of those investments. A panel of pro sports executives at the Connected Enterprise conference last week shared some of the ways they’re leveraging technology, including what is and isn’t working. Lauer says the Warriors have a very “tech forward” ownership group headed by venture capitalist Joe Lacob and minority owner Peter Guber, a high-profile movie producer and entertainment mogul. Lauer said social media efforts to promote the team have been positive, but with some surprising results. For example, he says the Warriors don’t have the most followers on Facebook compared to some other NBA teams, but claims it has the most interactions on the social media site. “We also have more Facebook followers in the Philippines than in the U.S.” Go figure. Jerry Drobny, vice president of strategic revenue for the San Francisco Giants, joked that he’s the guy in charge of “evil things” like dynamic pricing of tickets. But even the guy in charge of generating revenue thinks non-revenue generating programs are important to the success of the franchise. For example, the Giants offer a free certificate at the Guest Services window where you can get a paper certificate as a confirmation and memento of seeing your first Giants game. Naveen Rajdev, CMO at IT and consulting services giant Wipro, says his company works with many sports teams around the world to improve the in-stadium experience. “How we look at it is that almost everyone we come across loves sports and their sports team is like a religion so we are looking at the 24 hours a day life of a fan,” says Rajdev. Current projects include personalizing the fan experience on mobile devices using artificial intelligence to get them the videos, stats and other information they want in real-time. Christine Stoffel, Founder and CEO SEAT (Sports & Entertainment Alliance in Technolgy) says the same technology that’s critical to any business applies to sports teams and the companies that support them. “It’s everything from smart buildings and mobile apps to AI and analytics. You can really use analytics to gather as much information as possible and create engaging experiences,” says Stoffel, formerly a vice president of the Arizona Diamondbacks.